SHELL FABRIC: Heavy-duty 10 oz cotton duck. INSULATION/LINER: Medium-weight quilt lined taffeta. *Available sizes: Small - 2XL. 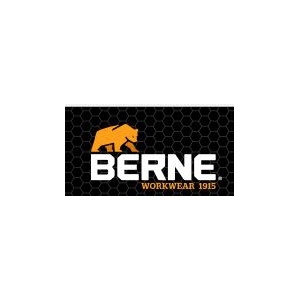 Berne Coats, Overalls, and Coveralls available. 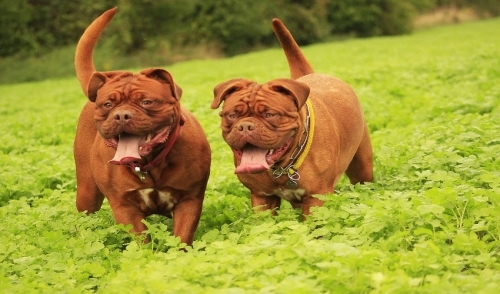 Youth - Adult. 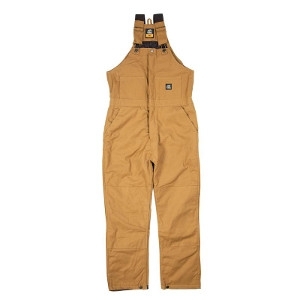 Deluxe Insulated Bib Overalls feature a generous brass leg zipper that runs from waist to bottom of pant leg and is covered with an outside storm flap with snap closures. The B415 is tough-built with a heavy-duty 100% cotton duck shell and liner that features medium-weight insulation quilted to 100% nylon taffeta.